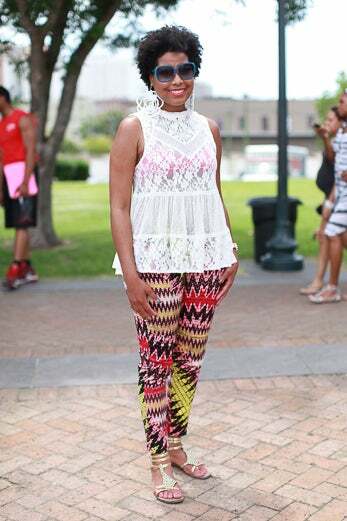 The 20th Anniversary of the ESSENCE Festival is in full swing! 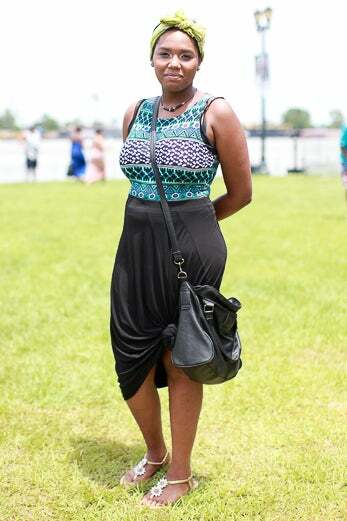 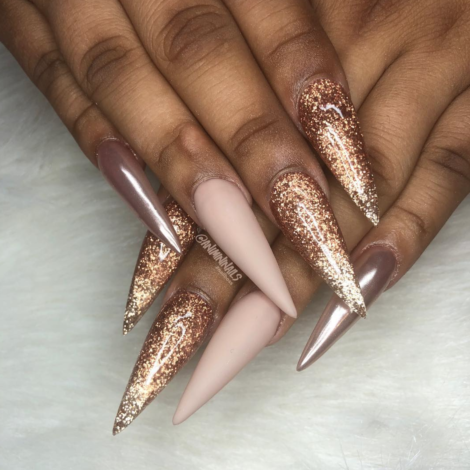 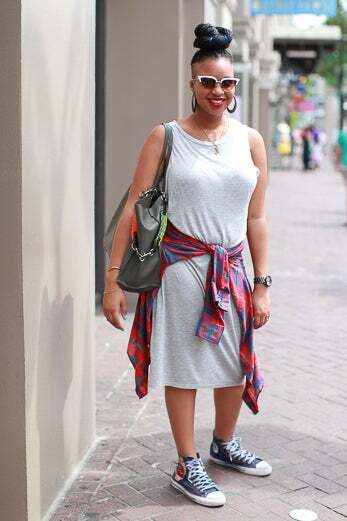 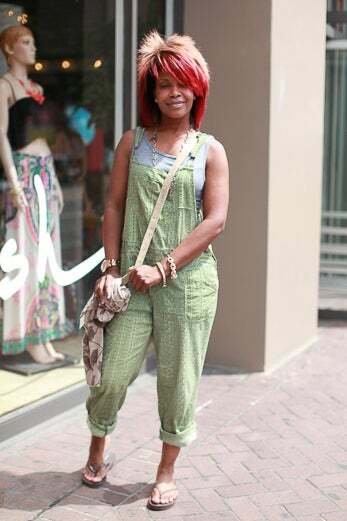 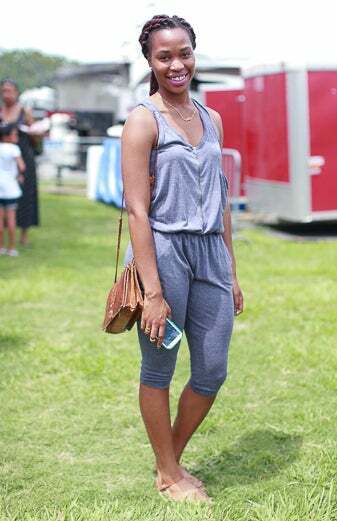 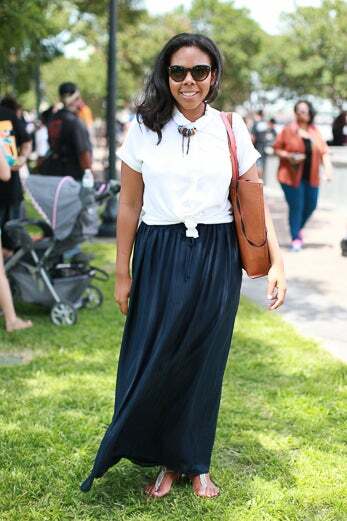 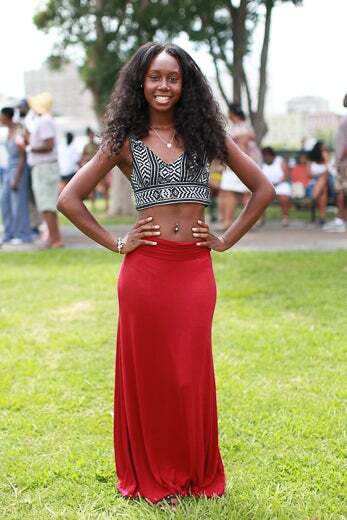 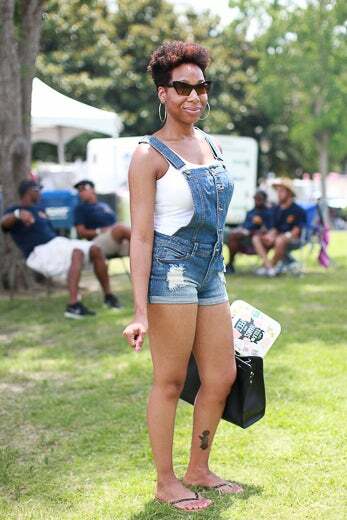 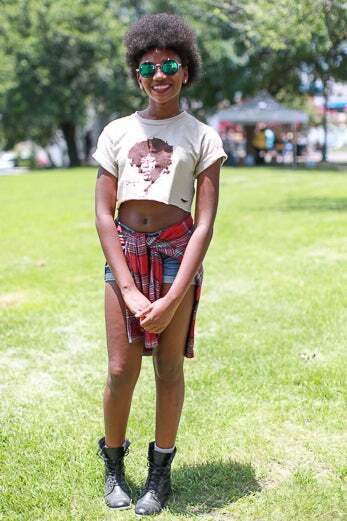 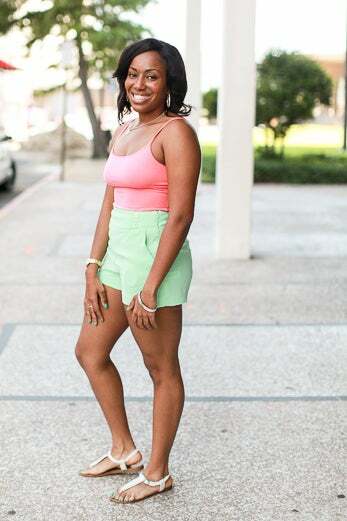 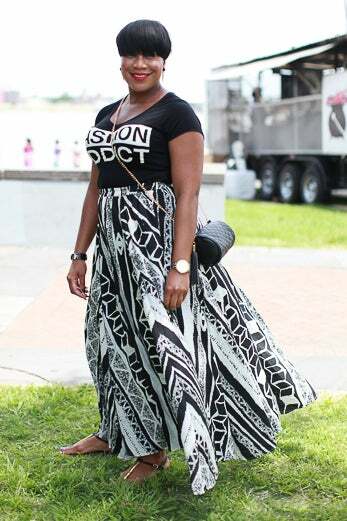 Check out all the fabulous ladies who are styling in the Big Easy. 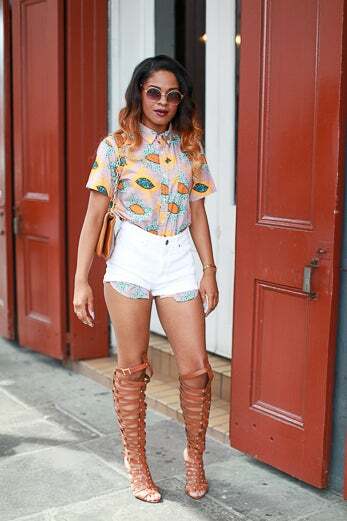 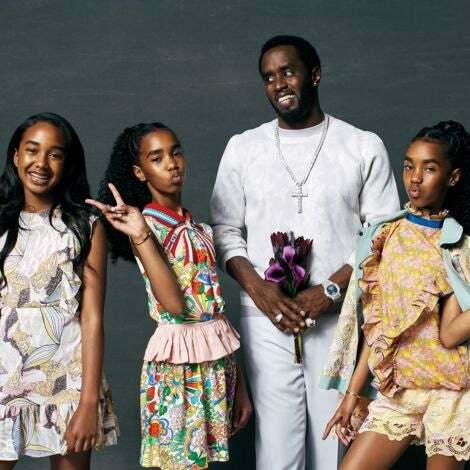 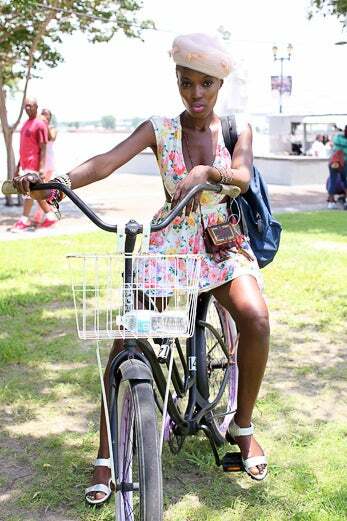 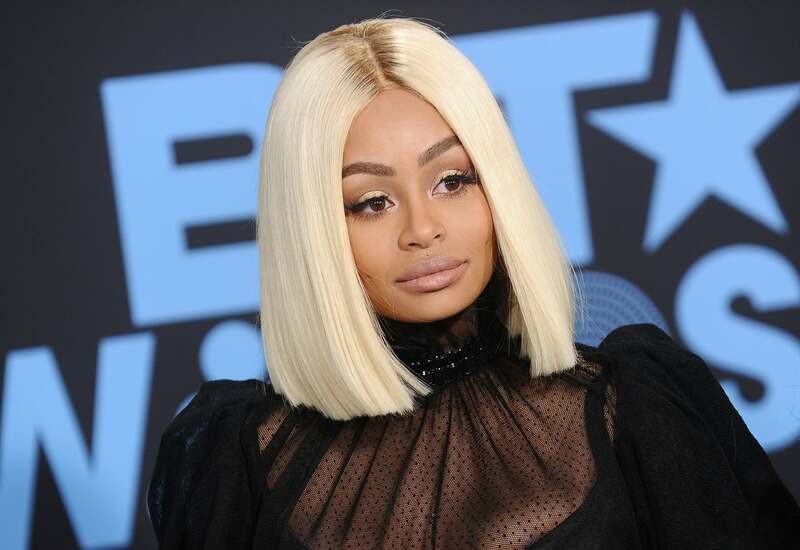 These fashionistas kicked-off the 2014 ESSENCE Festival in style.